Gold Guys address, phone, website, hours of operation, and more. 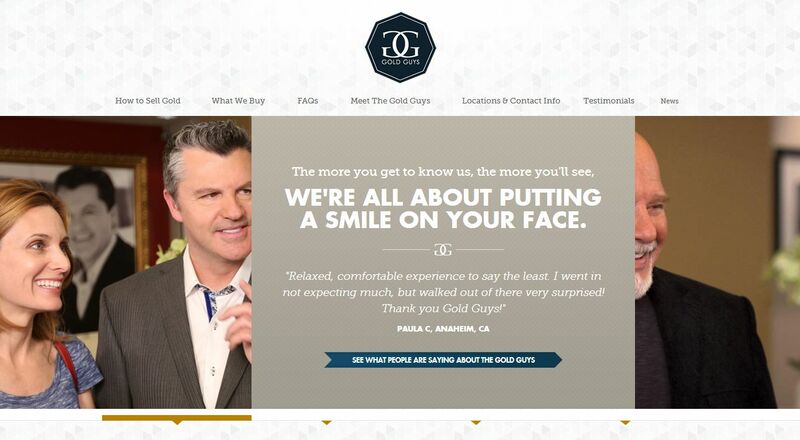 The Gold Guys was ranked the #1 Gold Buyer by Top10Reviews.com in both 2011 and 2012. We’ve earned that distinction based on process, pricing, reputability, help & support and locations and by being one of the most respected and trusted precious metals dealers in the country.